The Royal Mews, on Buckingham Palace Road, is part of the palace itself and is where the Queen keeps her horses and carriages. The Royal Mews was originally based at Charing Cross, on the site where Trafalgar Square is now, but this has been the Royal stables since 1761, when George III moved some of his horses and carriages to the grounds of Buckingham House, which his son later developed into Buckingham Palace. Entry to the Mews costs £7.50 (and it is just some horses and carriages) and the Mews is open to the public daily (except Fridays) from 28th March until 31st October from 11am - 4pm. 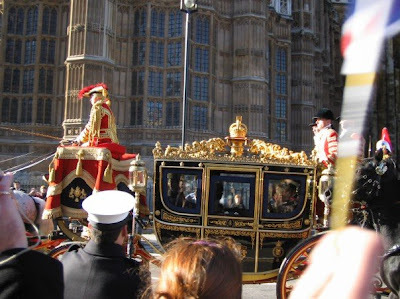 For more information, visit http://www.royalcollection.org.uk/default.asp?action=article&ID=31.